10 s dry time. 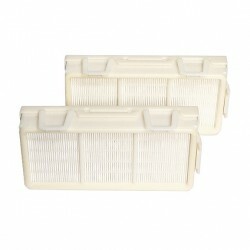 Clean air with Hepa filters. 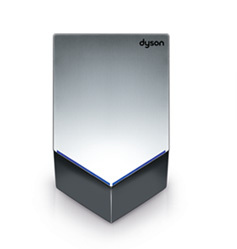 The Dyson Airblade V hand dryer costs an average of just £43 to run for a year. 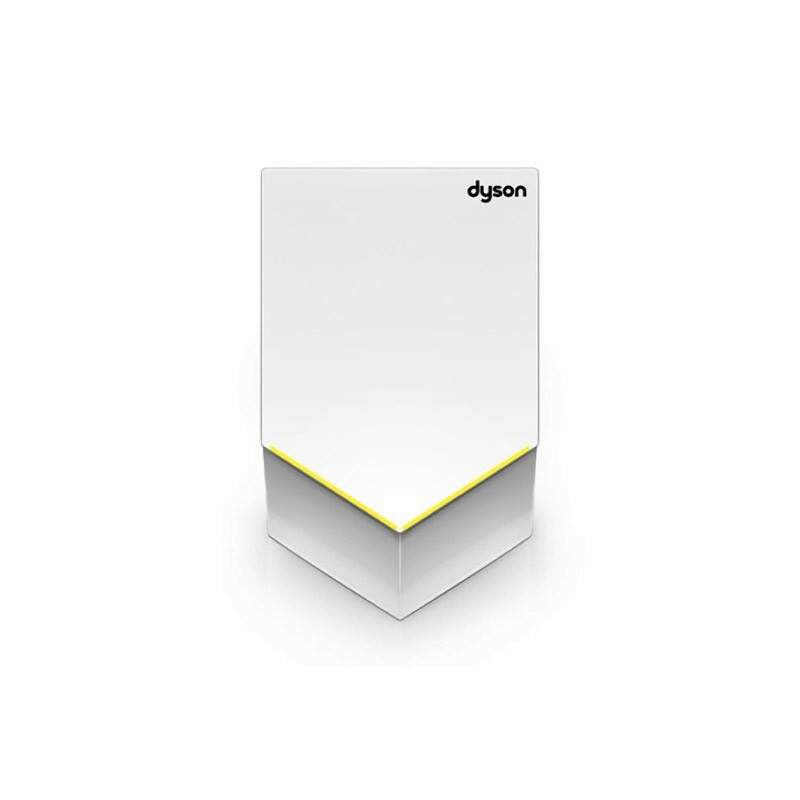 That's up to 69% less than other hand dryers, and up to 97% less than paper towels . 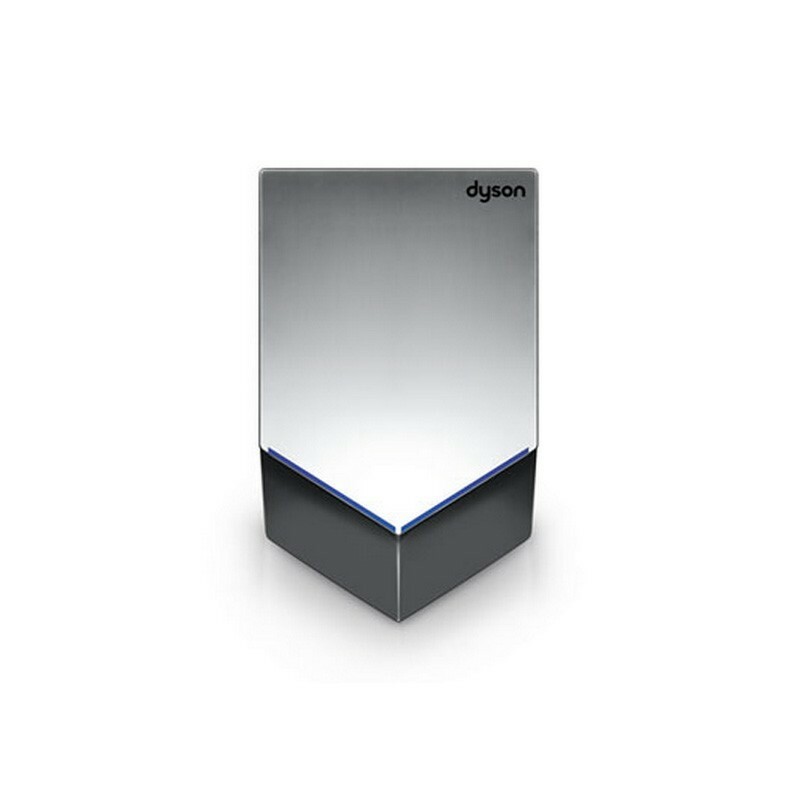 The Dyson Airblade V hand dryer has a lower environmental impact than other hand drying methods. 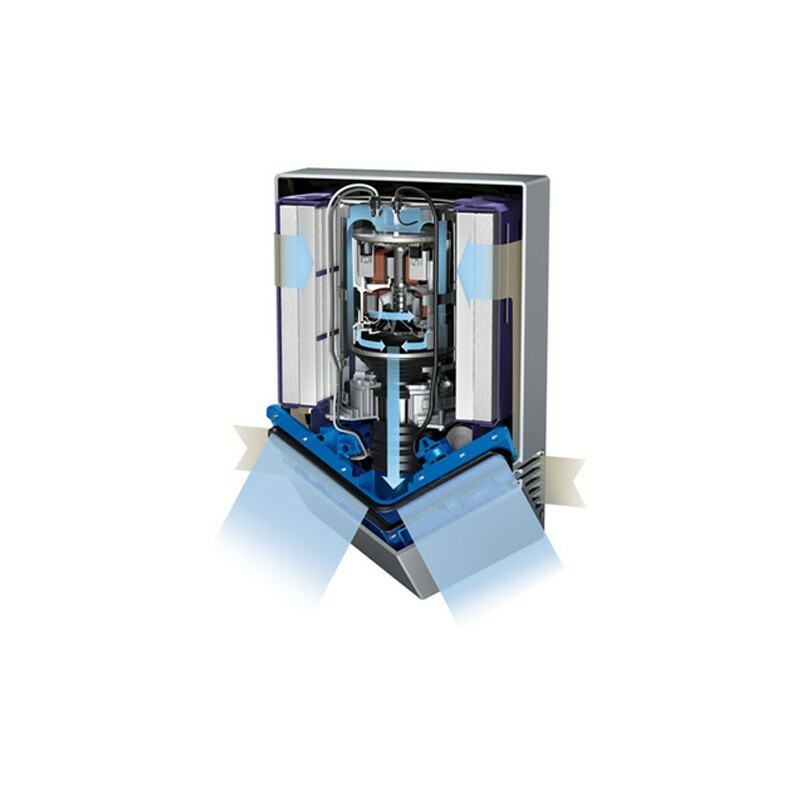 It produces 3.6g of CO2 per dry – up to 77% less than other hand dryers and up to 75% less than paper towels. Waste paper towels can rarely be recycled, so they end up in landfill or are incinerated. 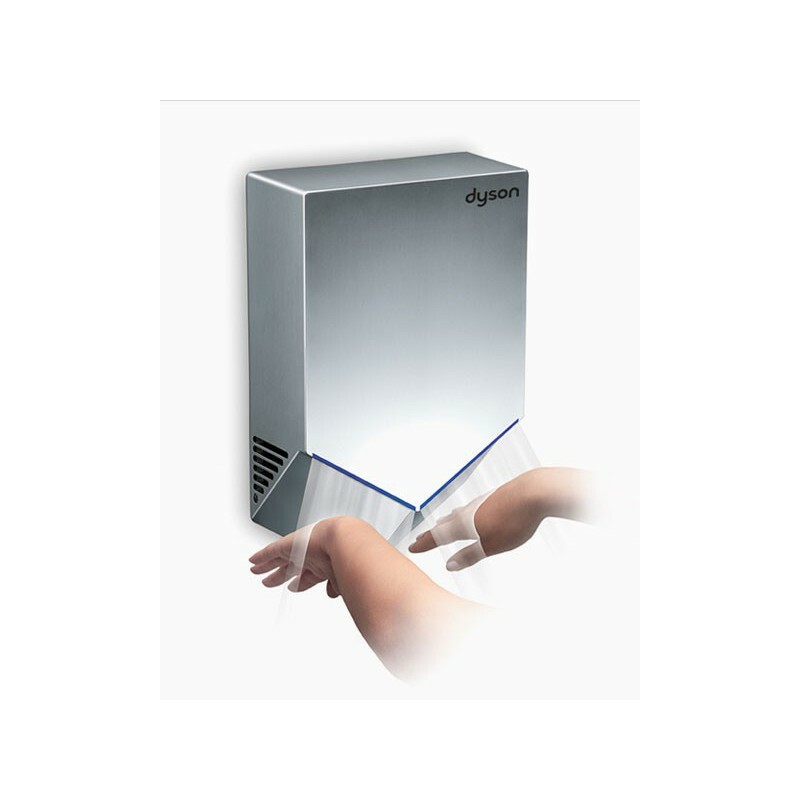 Conventional hand dryers are slow, so they use more energy to dry hands. 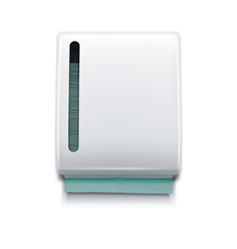 The Dyson Airblade V hand dryer takes just 10 seconds to dry hands completely. So users spend less time in the washroom, and busy periods are easier to manage. "We tested dozens of hand dryers during the stadium's design process and they all lacked the qualities we needed: efficient performance, exclusive design and low energy consumption. All except the Dyson hand dryers." 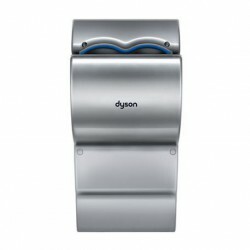 Dyson Airblade V hand dryers use HEPA filters that capture 99.9% of bacteria and viruses from the air used to dry hands. So hands are dried with cleaner air, not dirty air. 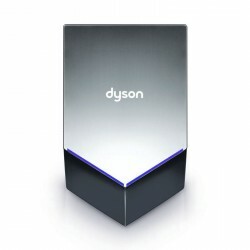 "We wanted to use a trusted brand like Dyson, and the 5 year warranty was very attractive. 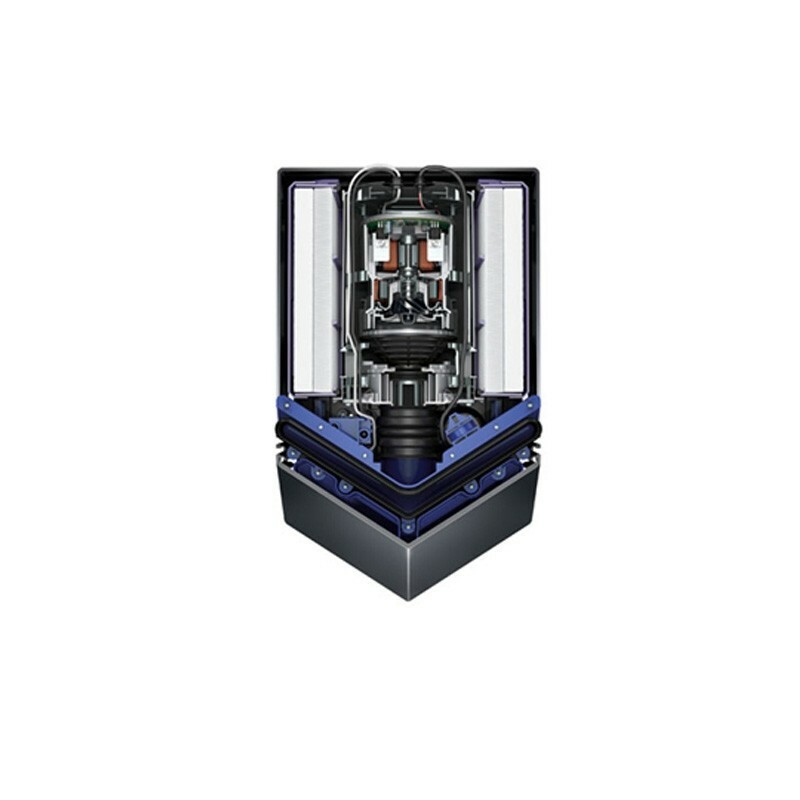 There’s a notable improvement in performance compared to our previous dryers." 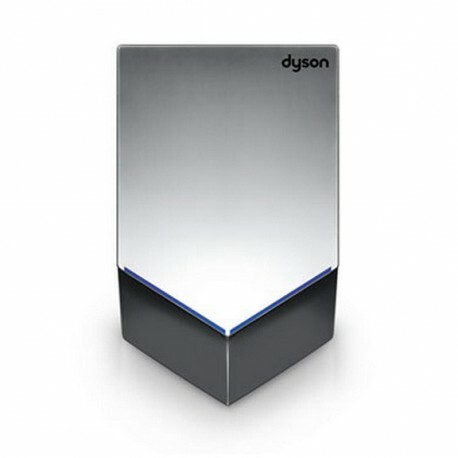 "The Dyson Airblade V hand dryers have a modern sleek design that fits the View at The Shard very well." 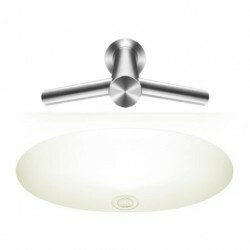 materials, download the technical specifications. 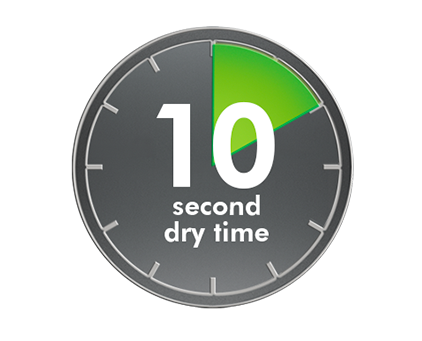 Hands are dried in 10 seconds. 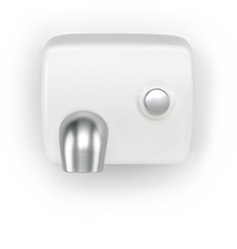 Up to 69% less than other hand dryers.